2.45 am, trying to get myself awake, i got something to do tomorrow morning and i really dont wanna get late. umm soo today i got another lil progress for my undergraduate thesis and i found new cool site, i found iTouch community on the internet, finally i found some people with the same interest as i do. 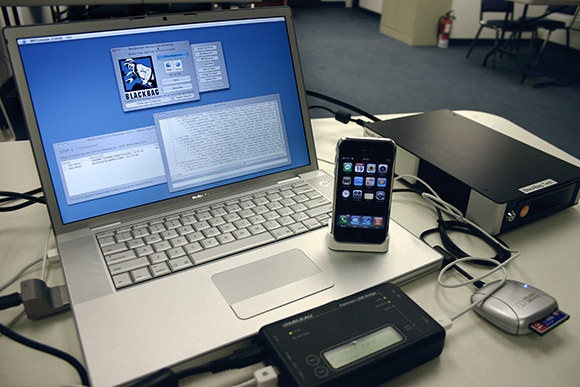 after a few thread browsing on that site i found new cool thing, about how to make your laptop/PC as a wireless point centre, so that you can connect your iTouch with the internet through your laptop via wireless. cool isnt…yet i havent prove it wether is it works or not,well actually ive try it once today using lyla`s laptop, but it didnt work well, my iTouch has detected the wifi signal the laptop`s made, but apperantly it just a wifi signal without an IP address, i guess i made some mistake, i`ll give it a try again tomorrow. Just landed on this place via Google seek. I love it. This situation switch my percept and I am acquiring the RSS feeds. Cheers Up.